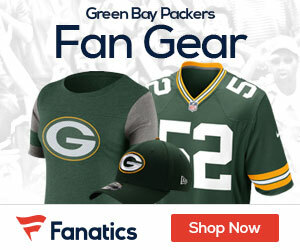 Two sources indicated Wednesday that first-round pick Bryan Bulaga, the lone Packer still unsigned, was in striking distance of an agreement and was likely to be in camp on time according to Tom Silverstein of the Milwuakee Journal-Sentinel. Given that team negotiator Russ Ball has only one contract to work on, there should be plenty of time for him to get a deal done with Bulaga. Ball and Bulaga’s agent have had extensive talks this week, and there don’t appear to be many road blocks. Aiding the negotiation is the fact the only first-round picks to sign so far were chosen near Bulaga, the No. ?23 pick. Looks like a solid player and excellent value late in the first round. Now, if another OT is available at number 32 this year, we should seriously consider a backup for Clifton. How much longer will he play?